Iranian Deputy Foreign Minister Abbas Araghchi wrote on his Twitter account that he has had several meetings with British and French representatives, where the sides discussed ways of preserving the Iran nuclear deal in terms of maintaining channels of trade with Iran amid US sanctions, the Iranian news agency Mehr reported. "Yesterday and today, I had good meetings with political directors and nuclear negotiators from the UK and France in Tehran. The political will of the EU and the three European countries to preserve the JCPOA is still strong," he wrote. Araghchi also said that new initiatives for a Special Purpose Vehicle (SPV) are currently being developed by experts in the three countries. The creation of the SPV was proposed in September in a bid to give EU companies a way to trade with Tehran without being threatened by US sanctions. 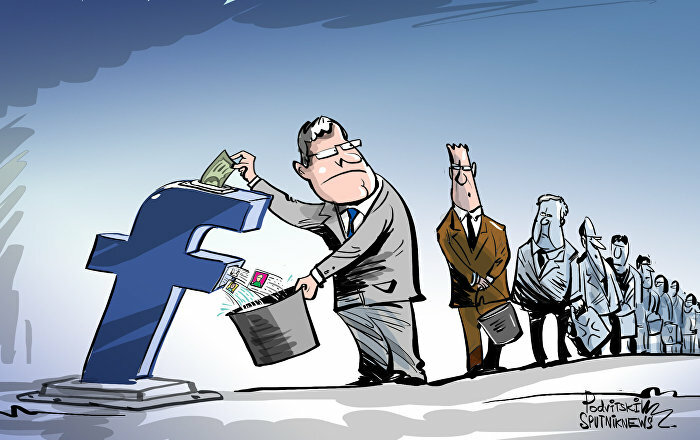 The tool is expected to become a replacement of the SWIFT system, which recently cut off several Iranian banks from its services. 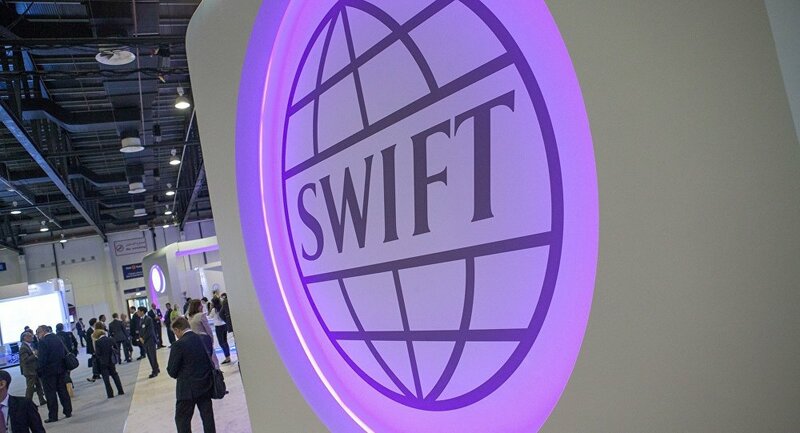 An international messaging network for communications between banks, SWIFT, announced that it would sever connections with certain Iranian-based banks for the sake of the "global stability of the system," without elaborating. The announcement came on the same day as the US Treasury Department imposed sanctions against the Iranian economy's energy, banking and shipping sectors. Several days prior, the US had warned that SWIFT, like any other entity, must abide by the US sanctions regime against Iran, or else it would fall under secondary US sanctions. Following the announcement by US President Trump that Washington would be withdrawing from the Iran nuclear deal and re-imposing sanctions against Tehran, several European leaders, including French President Macron and German Chancellor Merkel, tried to dissuade the US from making the unilateral move, but without success. The EU then vowed to continue to adhere to the provisions of the JCPOA (also known as Iran nuclear deal) and to find a way for its companies to continue trading with Tehran, despite US sanctions.